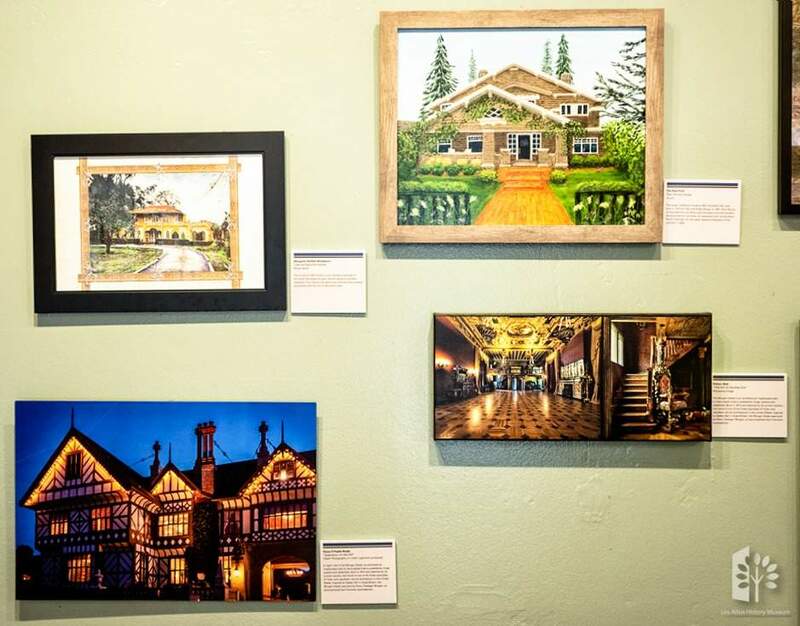 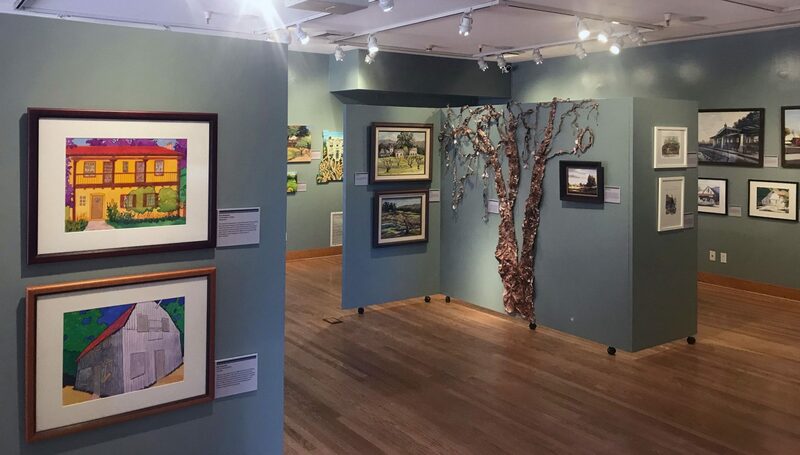 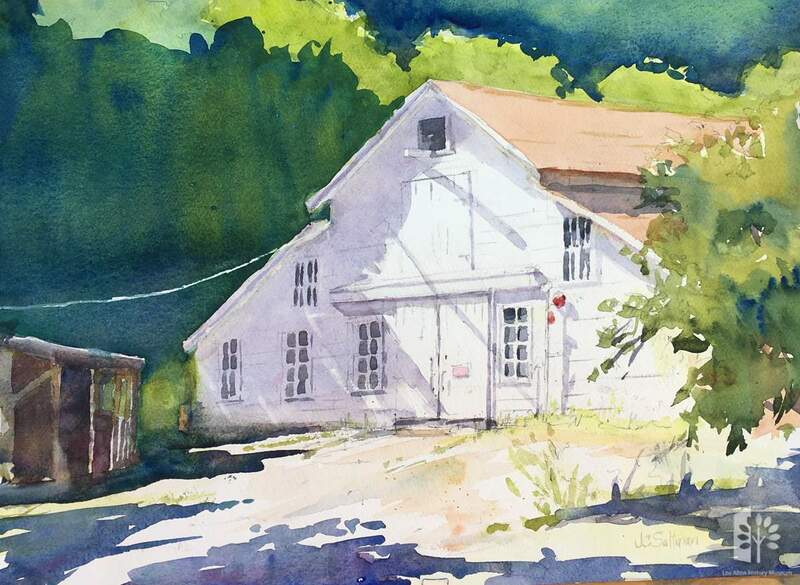 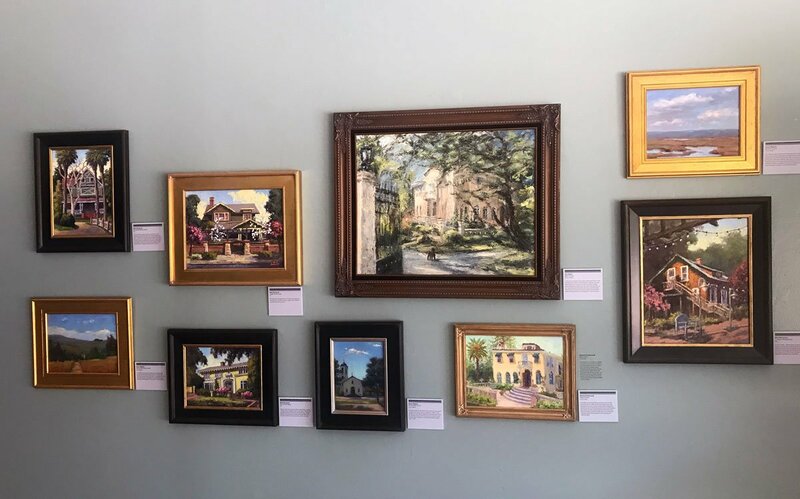 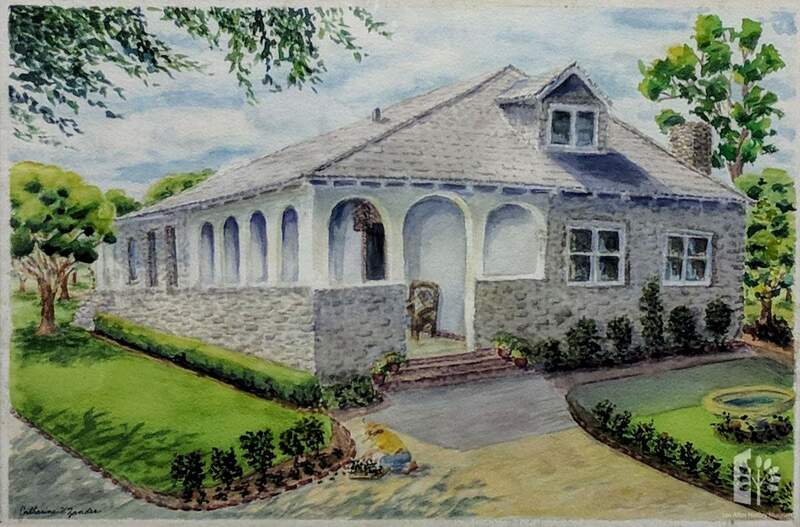 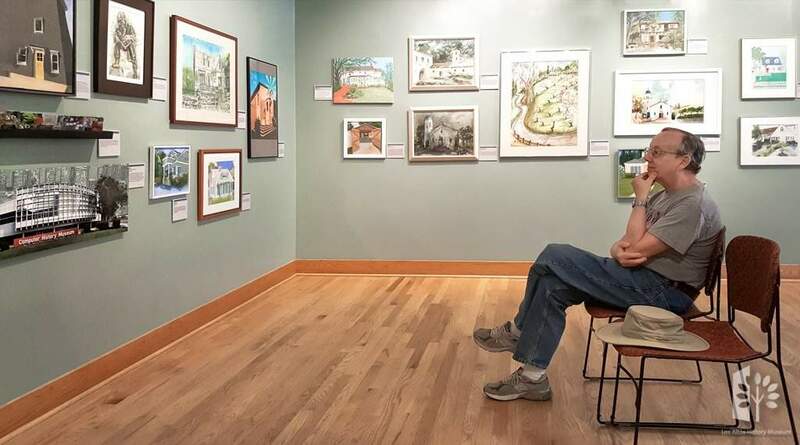 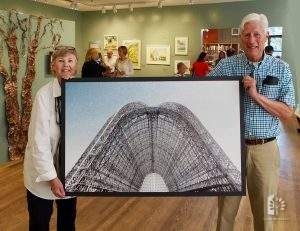 View never-before-shown works of art by local artists that showcase "echoes of the past" by representing many historic homes and historical sites that are still present in our landscape and capture our connection to the past. 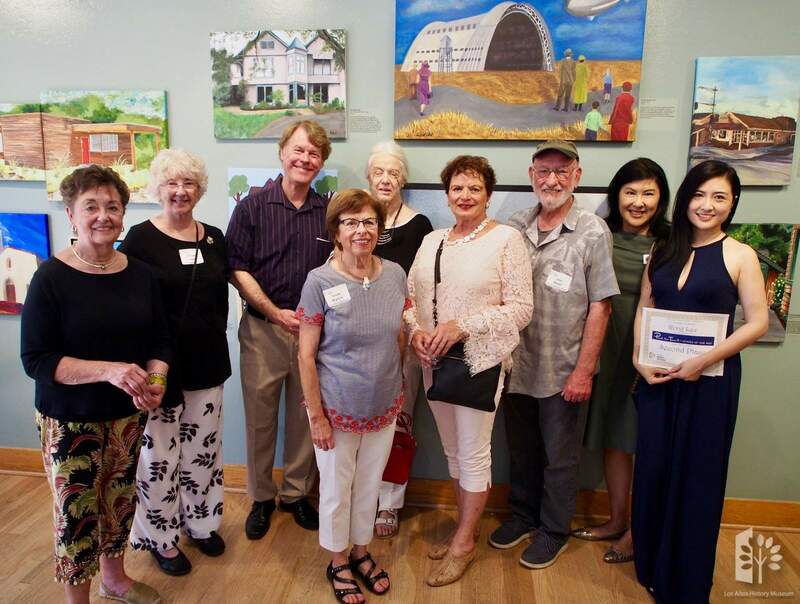 Please click on above links for specific program details, regarding registration, fees, and location – as some are held at sites other than the Los Altos History Museum. 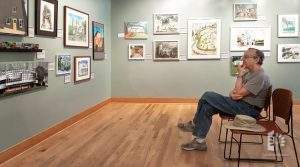 *$15 class fee applies. 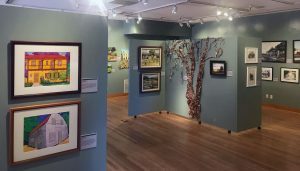 Payable when registering via the links above. A materials fee may apply the day of the class. 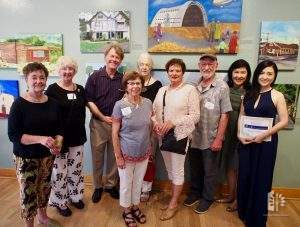 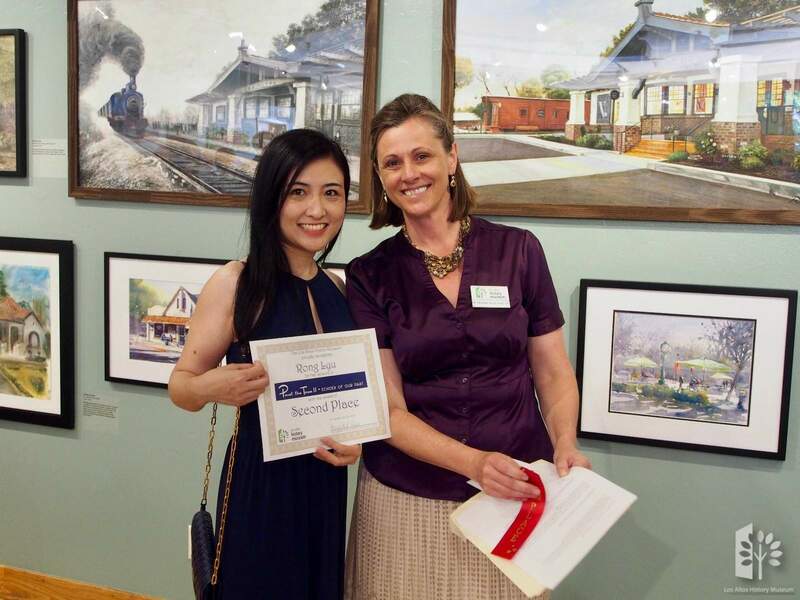 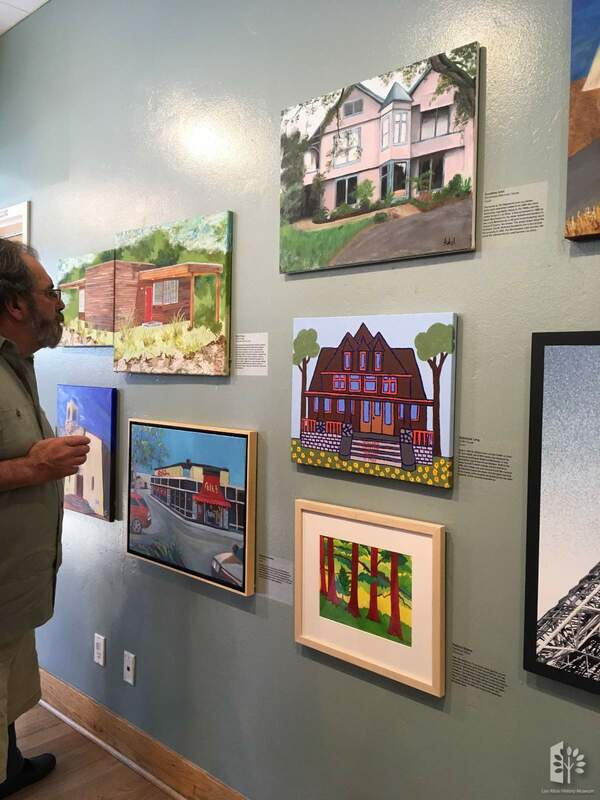 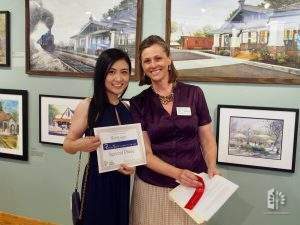 Experience the passion, the historic discovery and the talent of many local area artists who chose to “paint the town.” Artists chose from a list of historic sites from incorporated and unincorporated Los Altos, Los Altos Hills, and Mountain View provided by the Museum. Other locations were considered if they had a story of historic value associated with the building/site. “Echoes from the Past” from pre-World War II were especially encouraged, but accepted categories included modern sites with historic value (related to the rise of Silicon Valley).